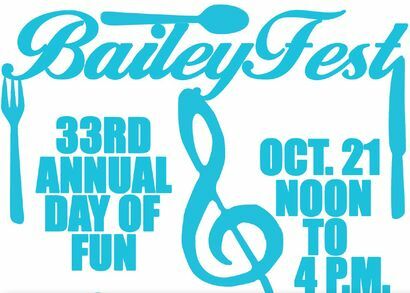 Hosted by Bailey's General Store on Sanibel, the 33rd Annual BaileyFest will take place on Oct. 21 from noon to 4 p.m. in the Bailey's Center. 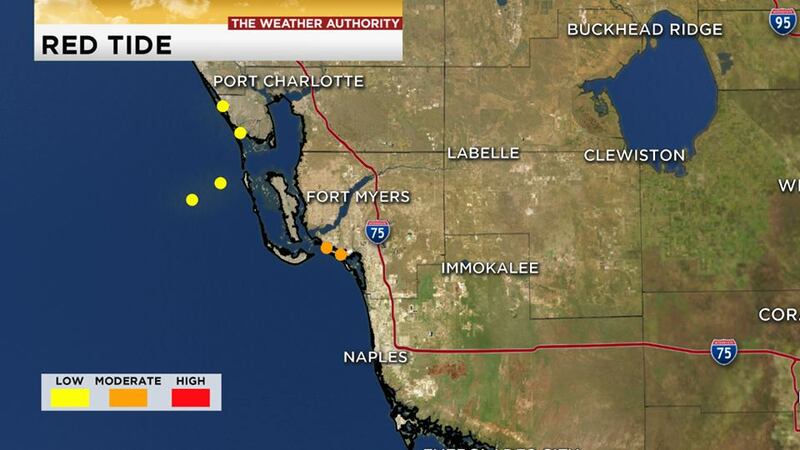 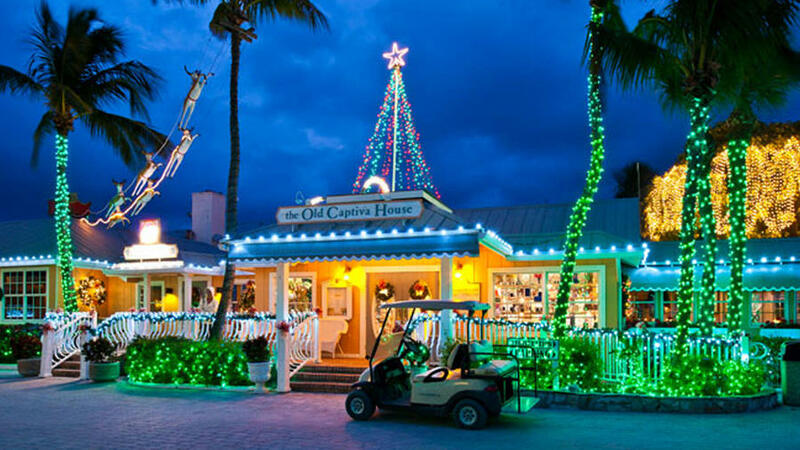 It’s never too early to begin planning for a Christmas vacation and the holiday season is one of the most beautiful times to visit The Beaches of Fort Myers & Sanibel in Southwest Florida. 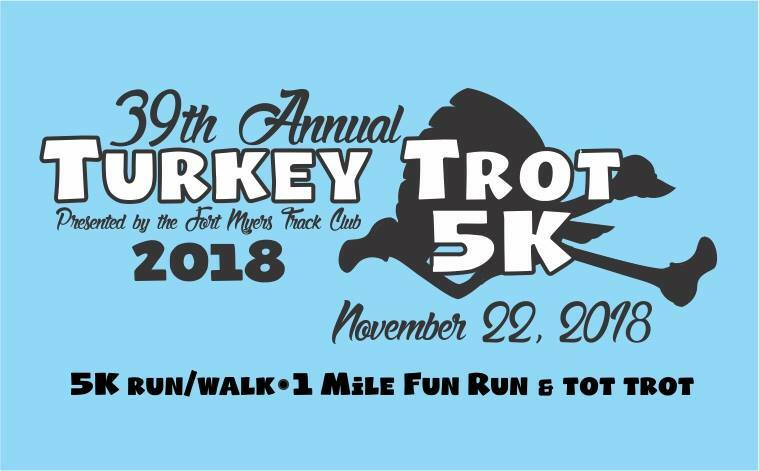 The first 2000 5K and 1 Mile Run registered participants are guaranteed a Turkey Trot t-shirt. 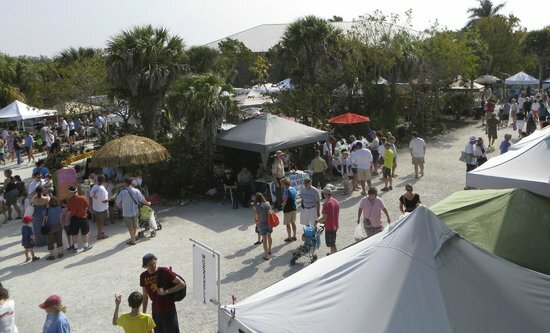 Registration price increases on November 20th, 2018 and again on race day. 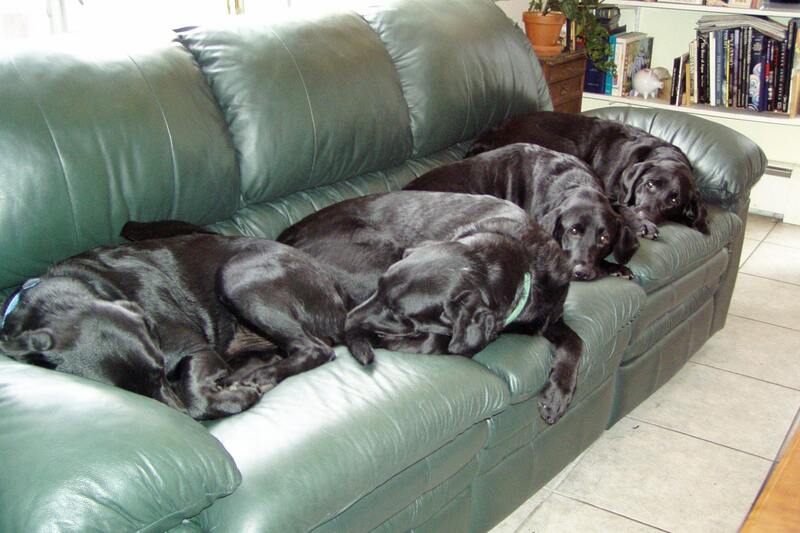 Look for a Dog Sitter on Sanibel & Captiva Islands? 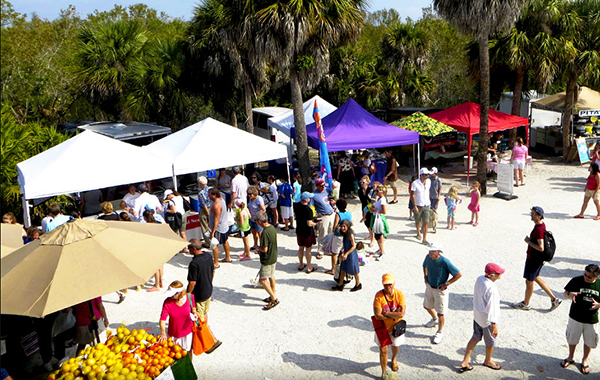 Marking its 11th season, the market will take place on Sundays from 8 a.m. to 1 p.m. at Sanibel City Hall from October through May. 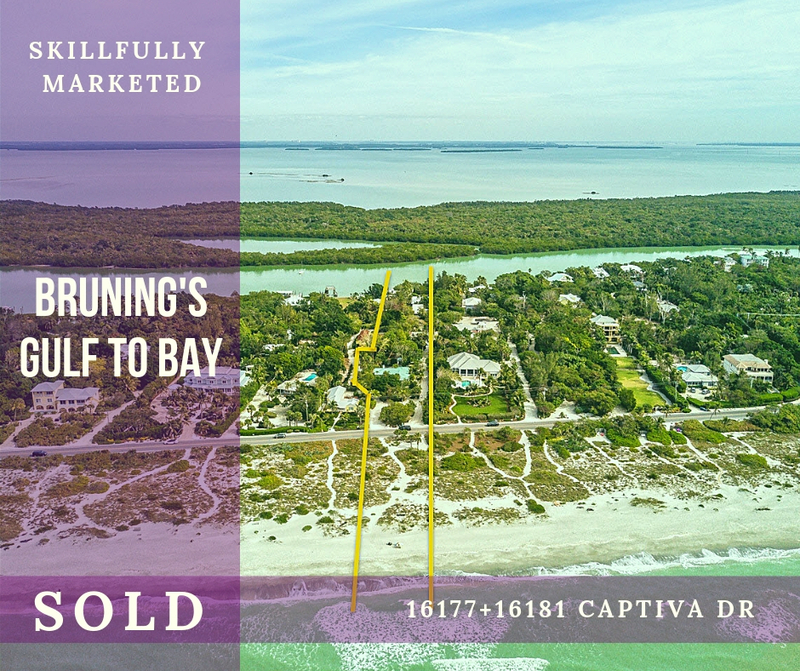 I am honored to announce we recently SOLD the Bruning Family compound, owned since the early 1900’s.